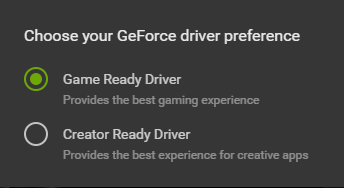 Discussion in 'Videocards - NVIDIA GeForce Drivers Section' started by kurtextrem, Mar 20, 2019. Seb1, Odarnok, tiliarou and 1 other person like this. Netherwind, janos666 and Vidik like this. -Tj- and tiliarou like this. Odarnok and tiliarou like this.